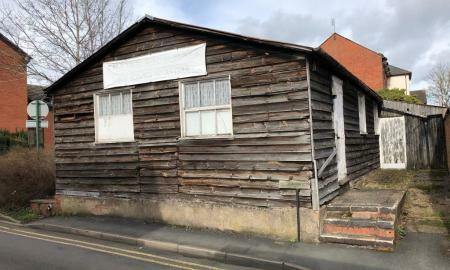 Unique opportunity to rent the Historic Billet Hut in the centre of Southam. Flexible short term leases or 6/12 month lease. A UNIQUE opportunity to rent this stunning former show home set in a much sought after area of Bentley Heath surrounded by countryside and is accessed from the popular Four Ashes Road. The property is offered as FULLY FURNISHED and comprises of lounge, dining room, stunning open plan breakfast kitchen dining area, utility room, guest w/c, four bedrooms, master bedroom with en-suite and walk in wardrobe area, second bedroom with en-suite, family bathroom, off road parking, side garage and rear garden. 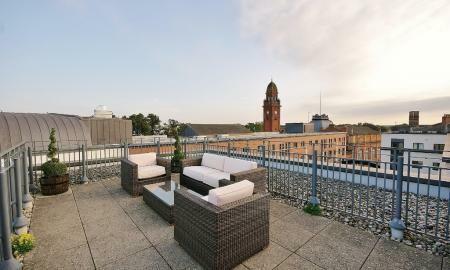 ***ATTENTION STUDENTS*** A spacious and desirable penthouse apartment, set in the heart of Leamington Spa, offering easy access to all shops, bars, restaurants and shops, public transport and a short walk of Leamington Spa train station. 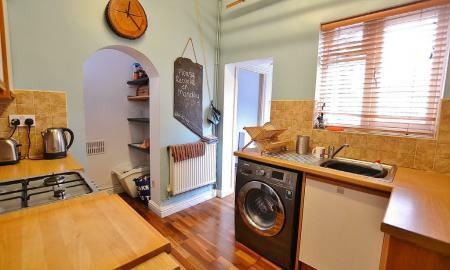 Fully furnished, with off road and on road parking. 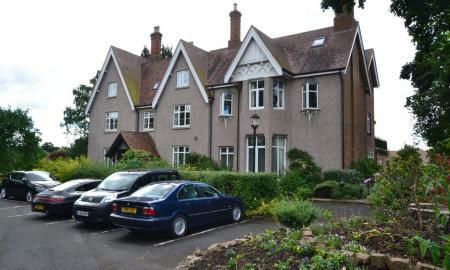 Situated on Chase Meadow just off the Stratford road, with easy access to the M40, A46 and a short walk from Warwick Town Centre. 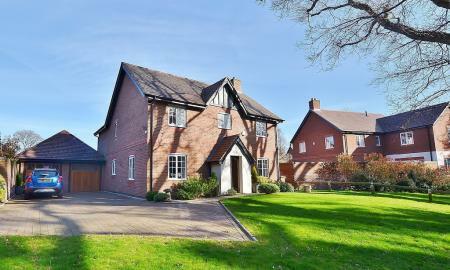 A large, modern family home with high specification bathrooms and a fabulous Kitchen leading out to a large landscaped garden. 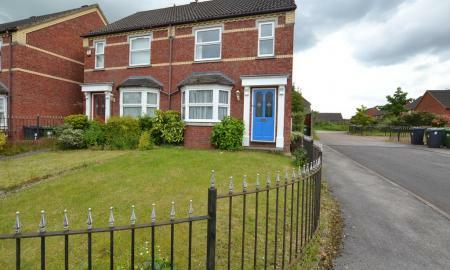 An unfurnished four bedroom semi-detached house, located in a quiet location in the heart of Kenilworth town centre and offering easy access to the A46, Motorway Network and Leamington Spa town centre. 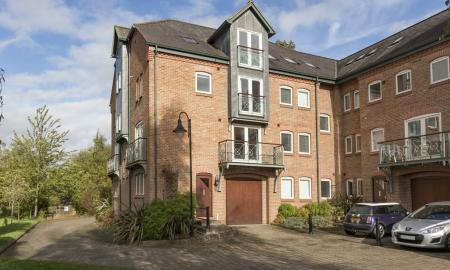 A superb town house in the centre of Warwick, with off road gated parking and garage. Over looking St Nicholas Church, with St Nicholas park a short walk away. 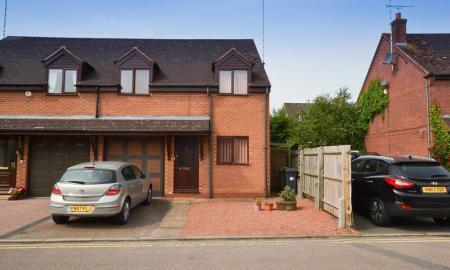 A spacious and modern property, with double bedrooms, two bathrooms and two reception rooms, and an office. Ideal for professional tenants. A fabulous, spacious and modern bungalow in Hatton, plenty of parking, garden with field views and easy access to Solihull, Birmingham Airport, M42 & M40, Warwick and Leamington Spa. 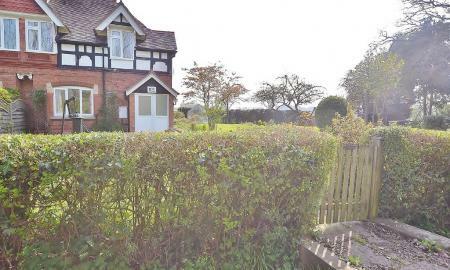 A spacious detached house set in a peaceful village, with off road parking and a large garden. 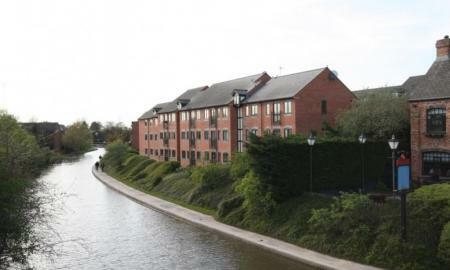 Surrounded by fields and set within walking distance of local amenities, offering easy access to the M40 and A46 and close to public transport and Warwick Parkway train station. Early viewings are strongly recommended. 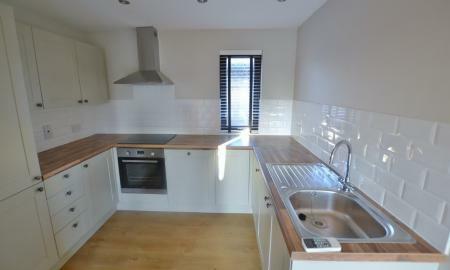 ***Easter Offer*** ***First Months rent £900 pcm !!! Month 2 - £1000 !!! 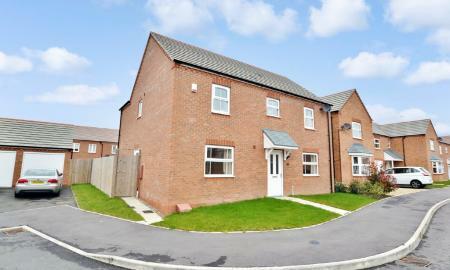 Remaining months £1095 PLUS ***No Application Fees !!! 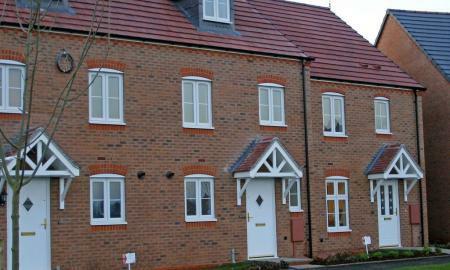 *** This fabulous former Show Home is ideally located within walking distance of the Train Station. 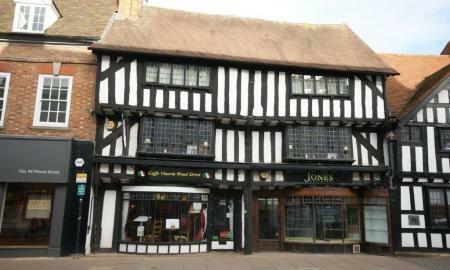 Easy drive to the Motorway Network, the Maybird Centre and the Historic Town Centre of Stratford Upon Avon. 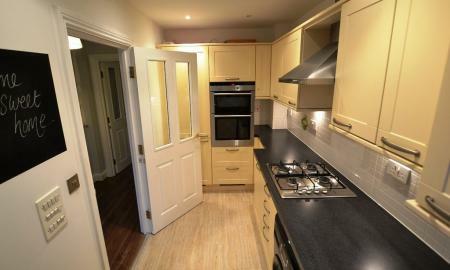 A well appointed three bedroom semi - detached house, comprising of an open plan fitted kitchen, sitting room and dining area featuring French doors to the rear garden and a downstairs WC. The first floor comprises of a large double bedroom with en-suite and fitted wardrobes, two further bedrooms and family bathroom. 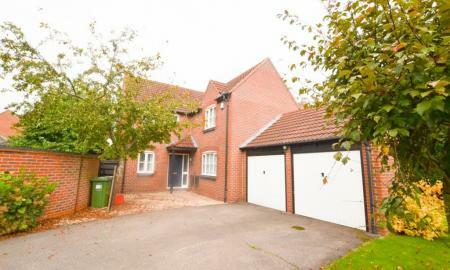 The garden is landscaped and the property has a single garage. 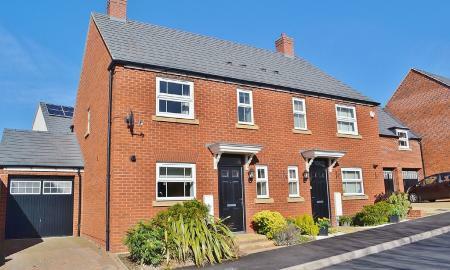 Three Bedroom, Three Storey House finished to a very high standard from Bryant Homes, located in a fabulous family community environment with easy access to the motorway network and Warwick Town Centre. 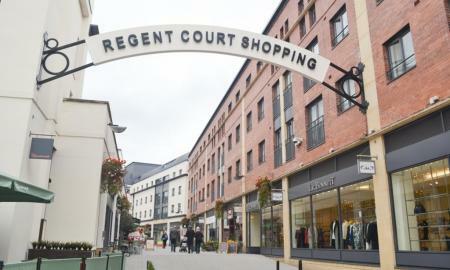 *LET WITHIN 48 HOURS* Located just north of the centre of Leamington Spa, situated on the Lillington Road. Spacious, modern and secure. 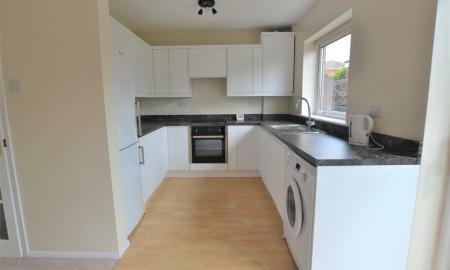 2 double bedrooms, modern bathroom and spacious lounge/dining rooms, modern kitchen and large garden. Early Viewing strongly recommended. 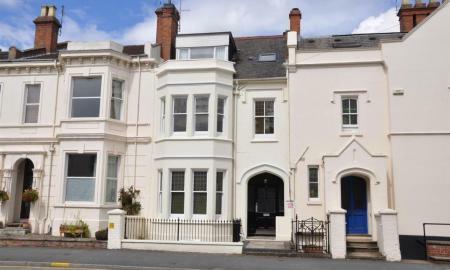 A spacious and light two double bedroom duplex apartment with a study, located in a prime North Leamington location within close proximity of the town centre. *50% OFF FEES IF YOU MOVE IN BEFORE 1ST DECEMBER* Situated within a unique setting alongside The Warwickshire Golf Course and Health Club, this substantial two double bedroom apartment forms part of a conversion of a large detached former family house set amidst a generous communal garden and parking area. 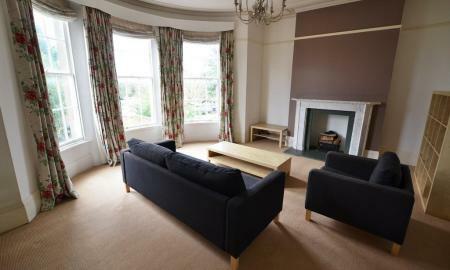 Incorporating electric heating, the apartment is offered for sale with the benefit of no forward chain and presents a rare opportunity to purchase an interesting home in a prestigious yet exceptionally convenient location. 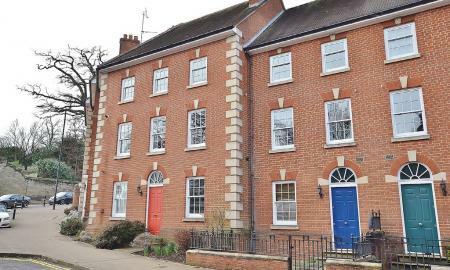 A stunning period property in the centre of Leamington Spa, high ceilings, large windows, very spacious, light and airy throughout.